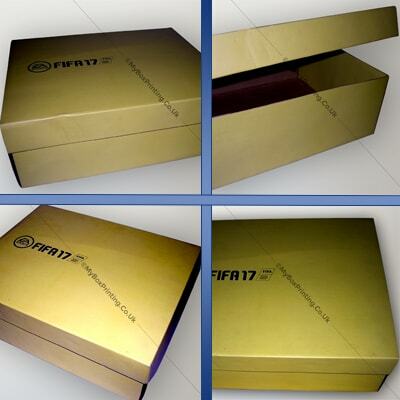 It’s our pleasure to announce that My Box Printing is now the official shoe boxes supplier of EA Sports for their FIFA17 campaign. It’s another milestone that we have achieved this year. Becoming the supplier for a big name takes extra commitment to our services and help us to go beyond achieving our goals. This proves the quality of our products and our trust of our clients. But for us, the road doesn’t end here. Instead, it puts a large responsibility on our shoulders to raise the bar higher and higher. To celebrate this success, we have announced a 10% discount on all of our products. This offer will expire on Christmas so rush now to place an order and get your boxes before Christmas.